Here at City Life Ant Team, our team uses a number of cloud-based apps or tools that increases our productivity for both individually and as a team. 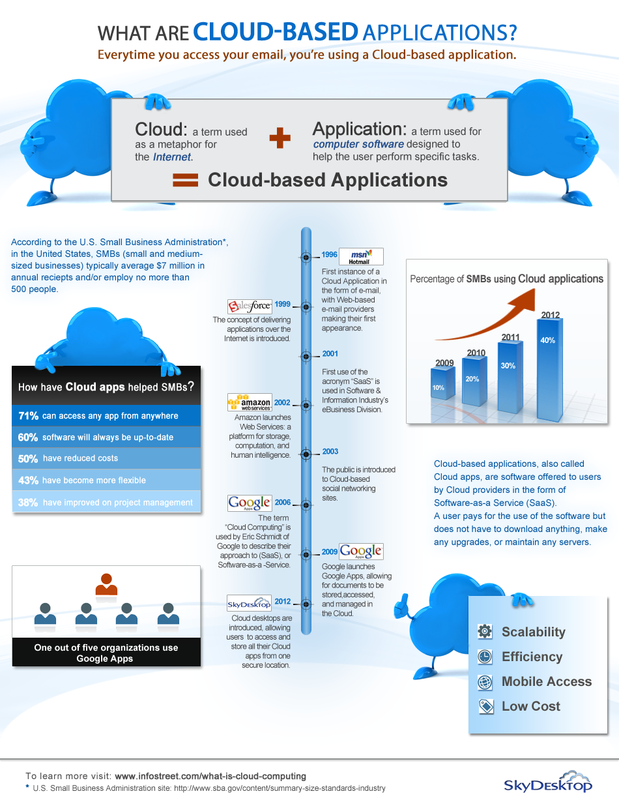 Now, what is cloud based applications? The word “cloud” nowadays refers to the Internet and application can be defined as the software that help us do specific tasks. For example, we used to purchase and download Microsoft Office then install it on desktop computers but with “cloud” there’s nothing to download or install, you simply connect to Internet and use the application on the cloud. To name a few, our team uses Google Apps including Google Docs, Dropbox, Evernote and some of Amazon Web Services. 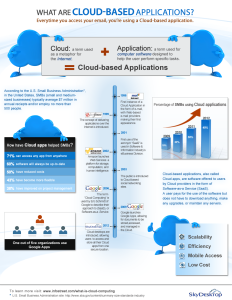 So what are the advantages of doing stuffs on the cloud? Here’s the interesting part… there are many of them! One of the biggest benefit is enabling our team to work in collaborative environment. As a team, we have different roles handling a project. Google Docs makes it easier for multiple user working on the same document concurrently in the same time. While Dropbox makes it easier for everyone to get the same latest files altogether. What cloud app do you use personally or at work? Share with us in comment below.